Tad’s professional experience over the past 20 years includes work on commercial, retail, lodging, institutional and residential projects. He is the managing Principal directing the growing business and striving to provide the highest level of quality, service and value for our clients. Tad is also an active project team member providing oversight and assistance in the technical development of projects. Tad hails from Hawaii but has called the Gallatin Valley home for over 36 years. 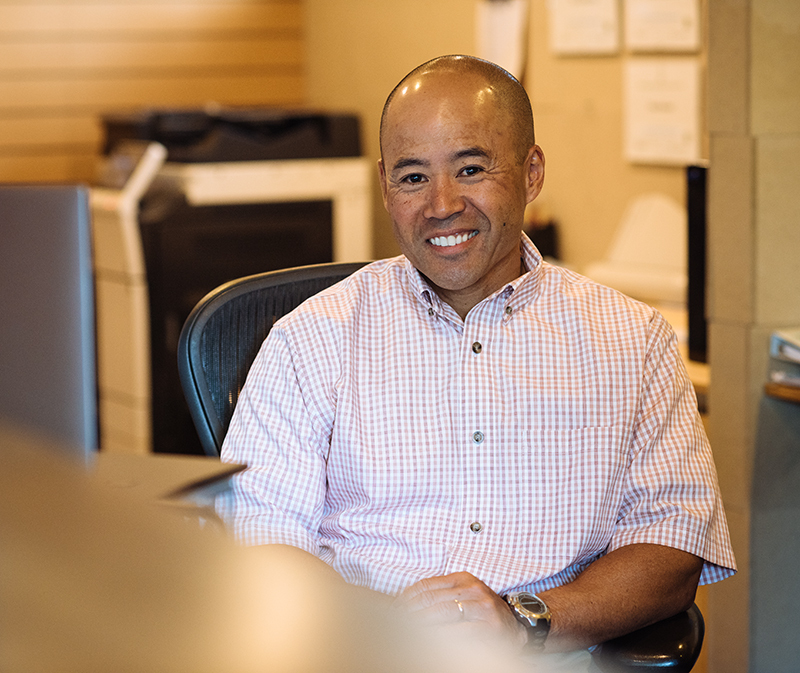 He holds a Master of Architecture degree from Montana State University and currently serves on the Montana AIA Board of Directors.